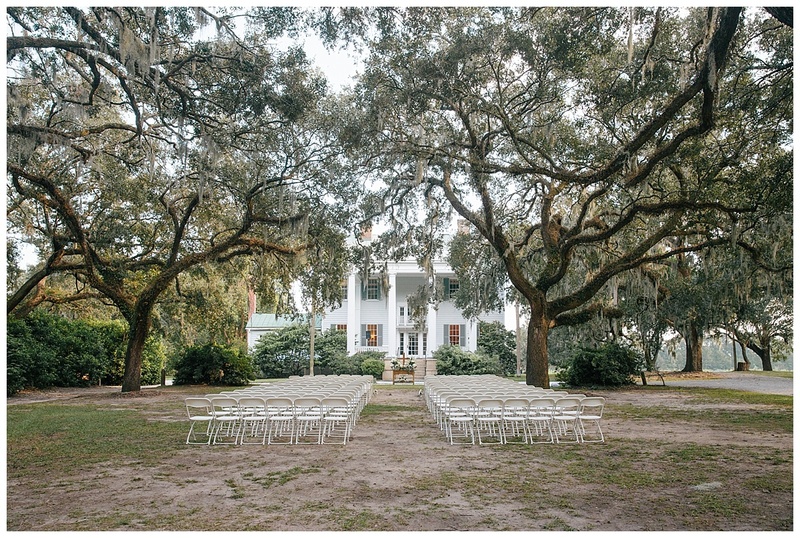 There’s just something so magical about outdoor weddings in Charleston—the ancient oak trees, the alluring Spanish moss, and those salty breezes that pull the taste of the ocean ashore. 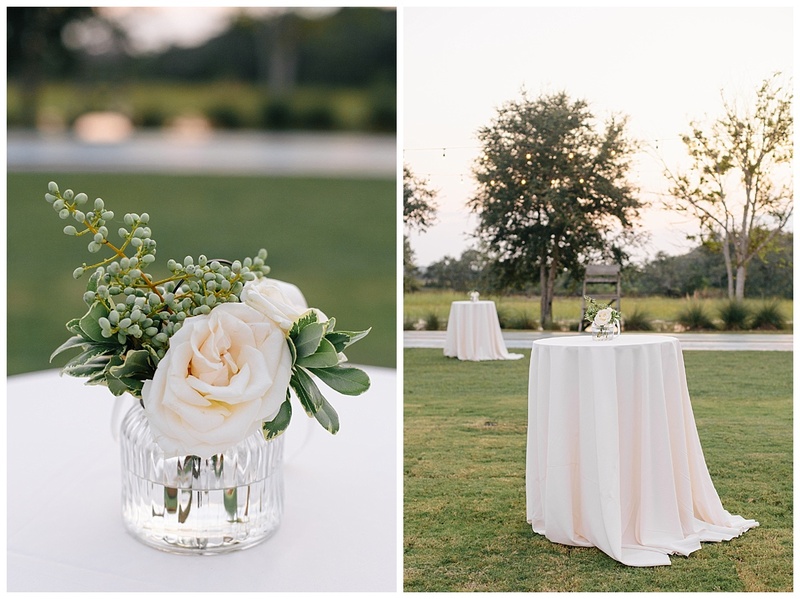 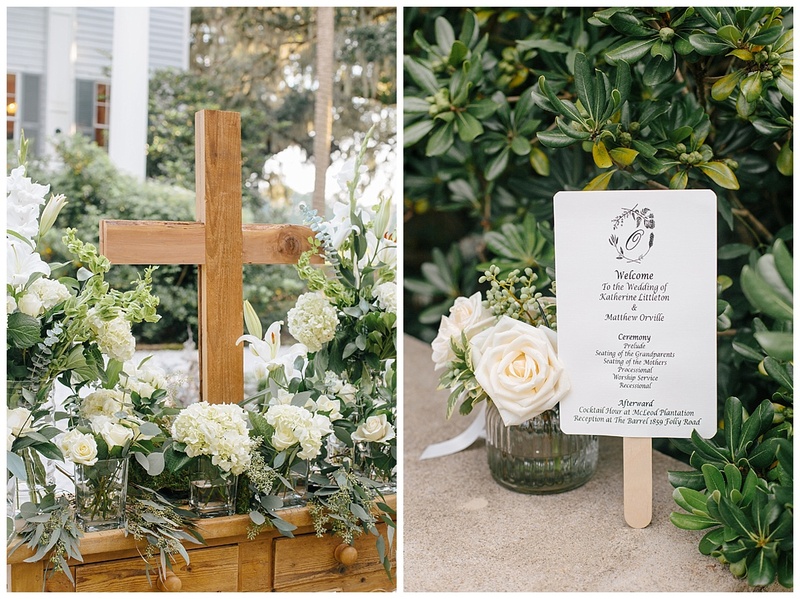 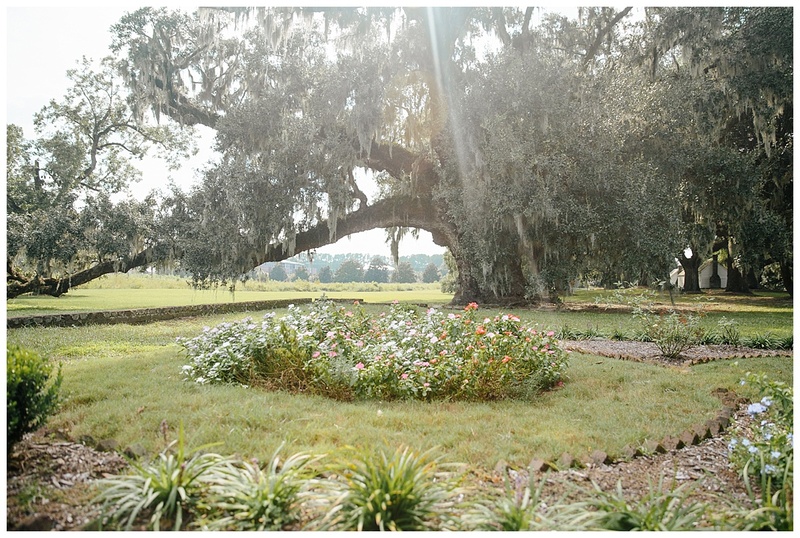 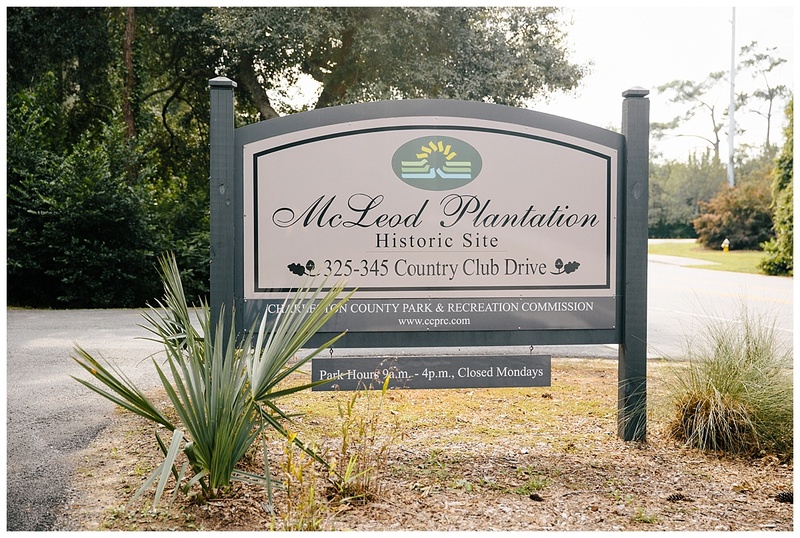 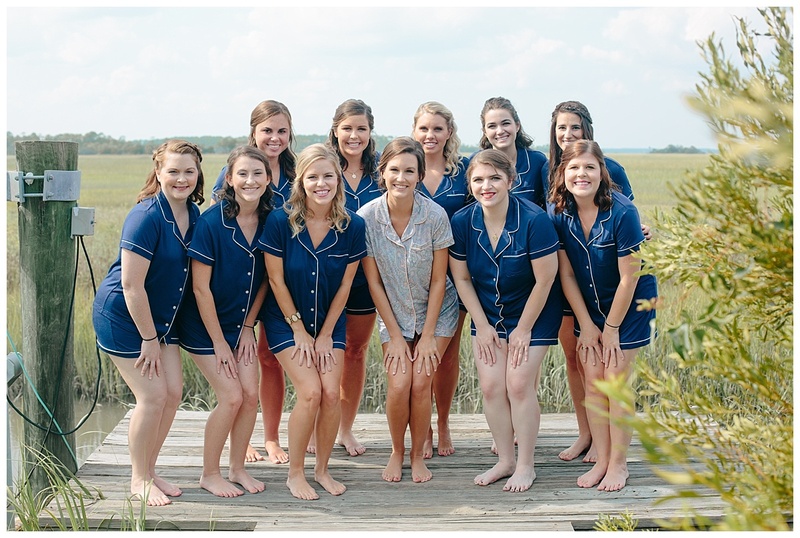 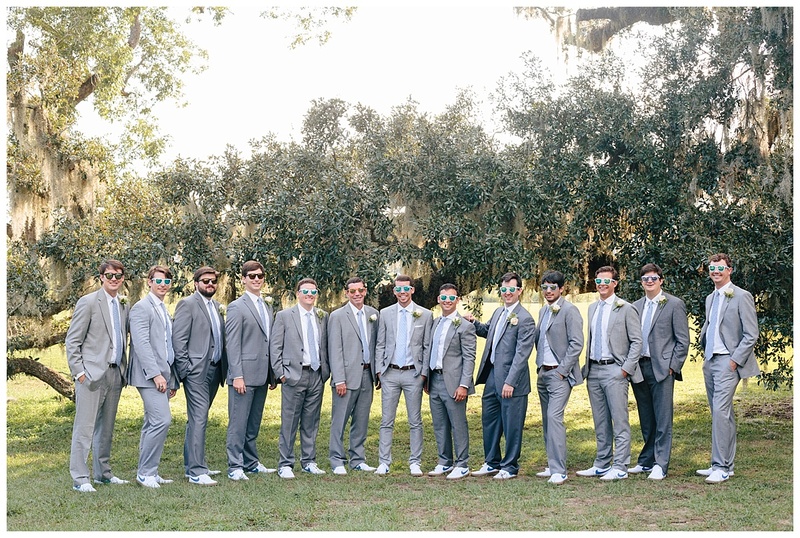 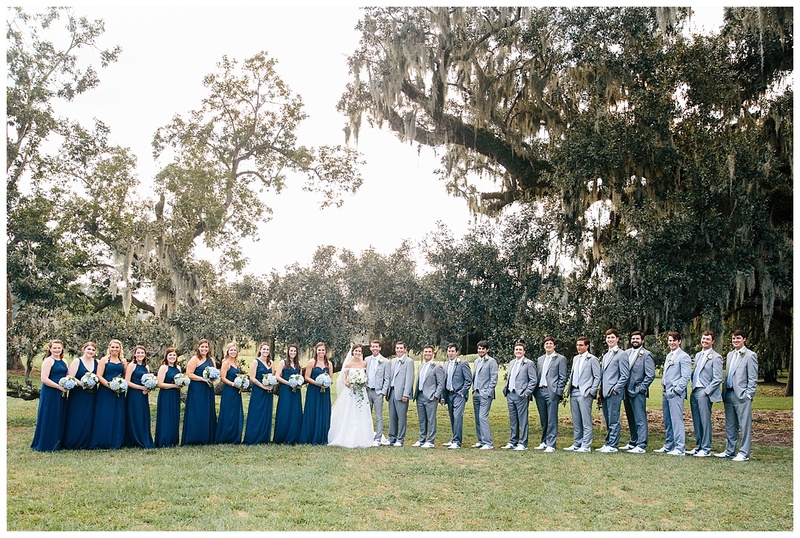 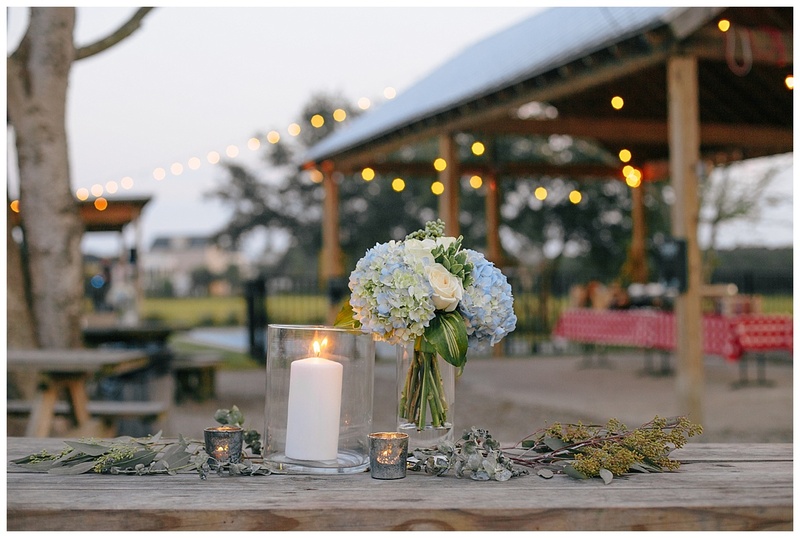 So it goes on James Island at McLeod Plantation, where Katherine and Matthew tied the knot in an al fresco ceremony with friends and family before heading to the Folly Road dive bar The Barrel for a laidback reception with their guests. 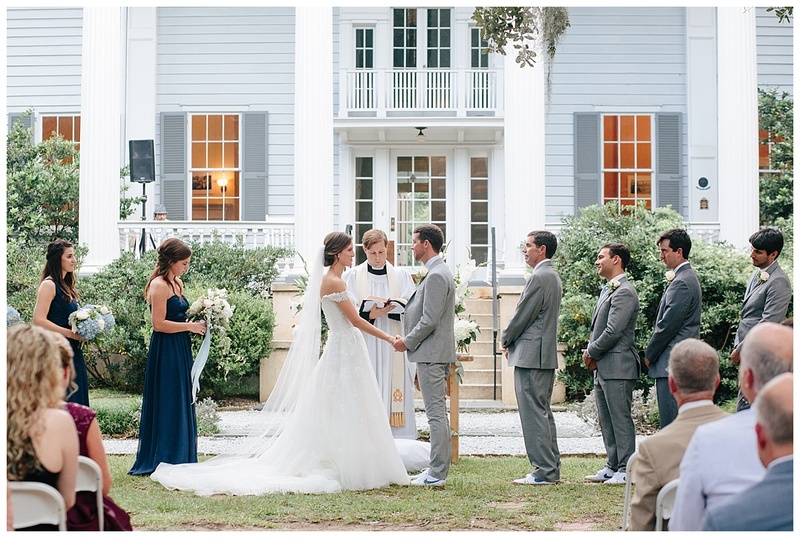 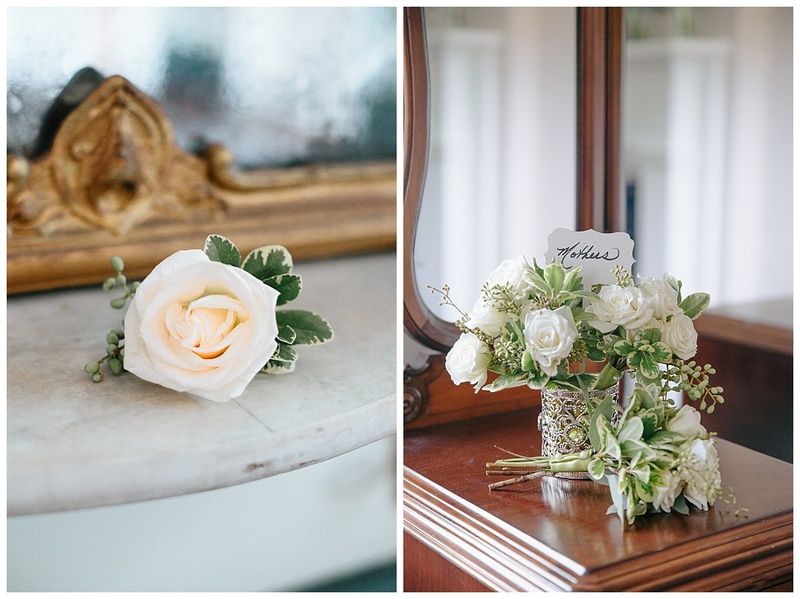 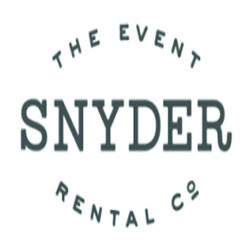 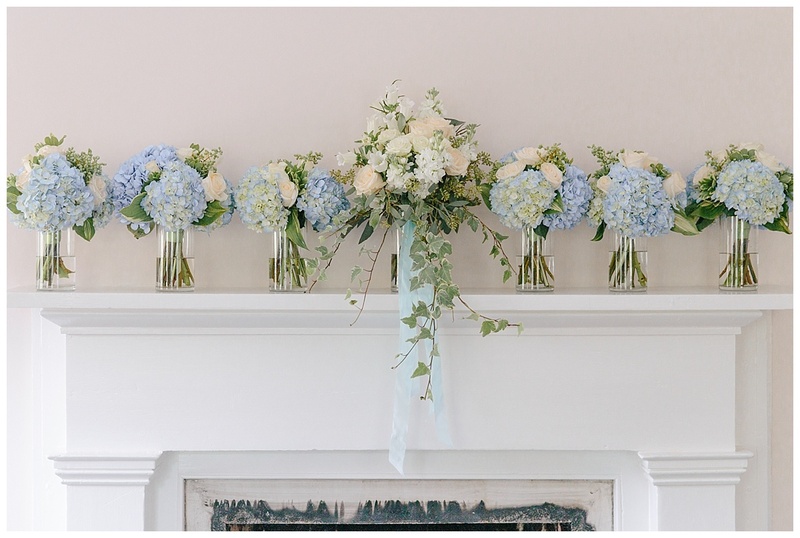 (We love this time, space, budget, and weather-wise way of splitting up a wedding day.) 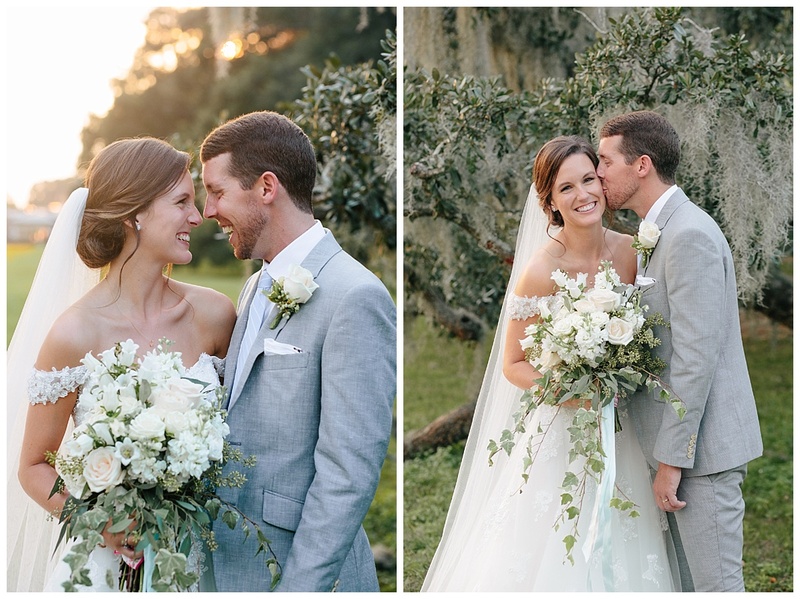 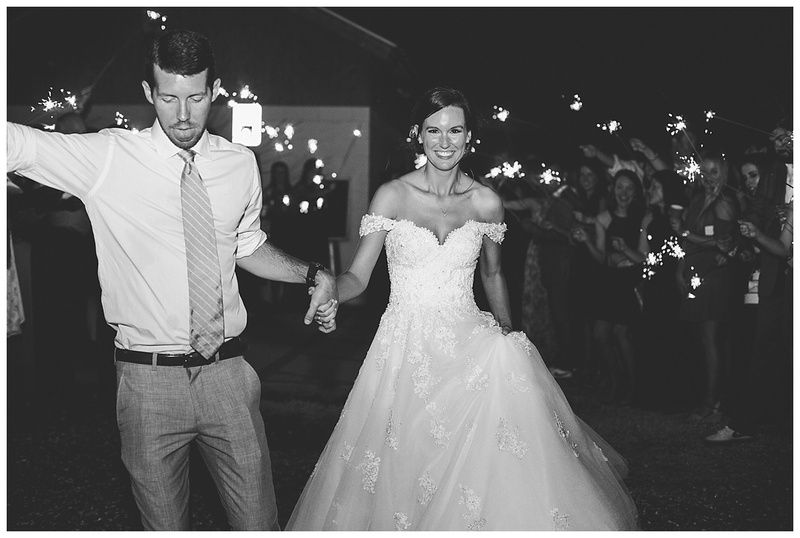 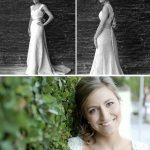 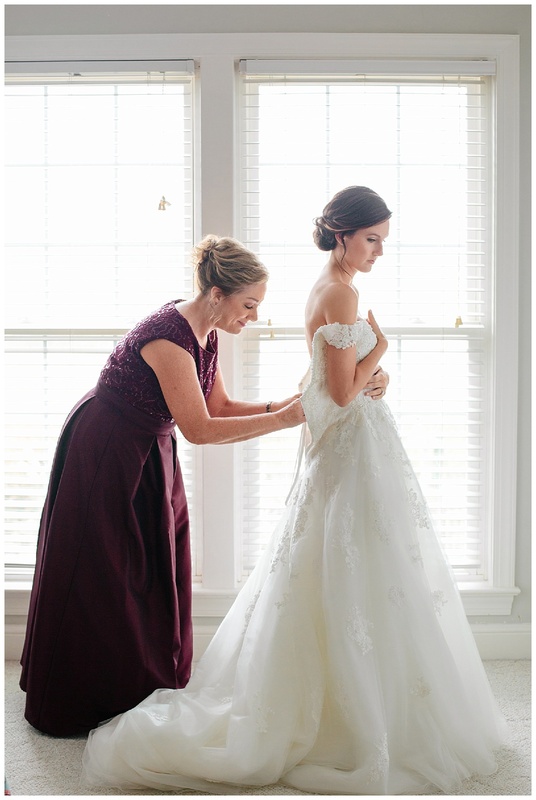 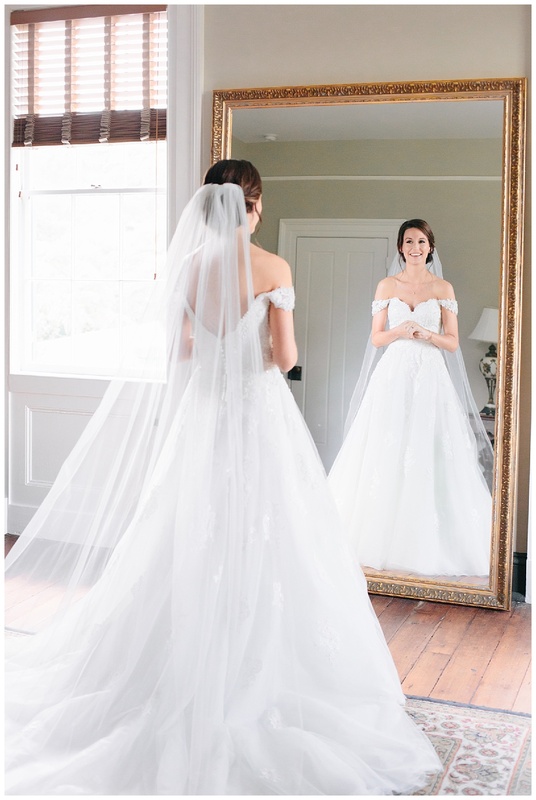 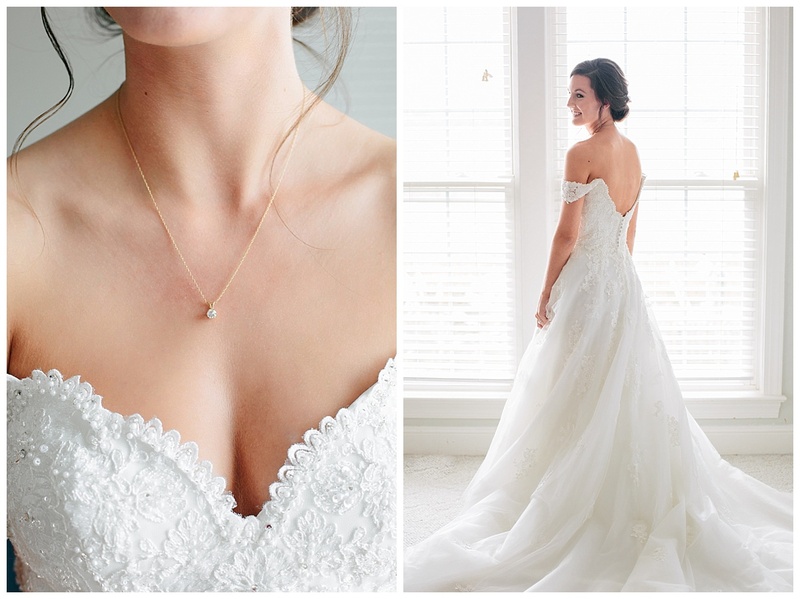 Lucky for us, Studio Adele captured the lot of it, from the bride, radiant in her off-the-shoulder lace gown from Bridals by Jodi, and her dapper groom in his fun footwear, to the florals that were crafted by a family friend. 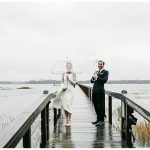 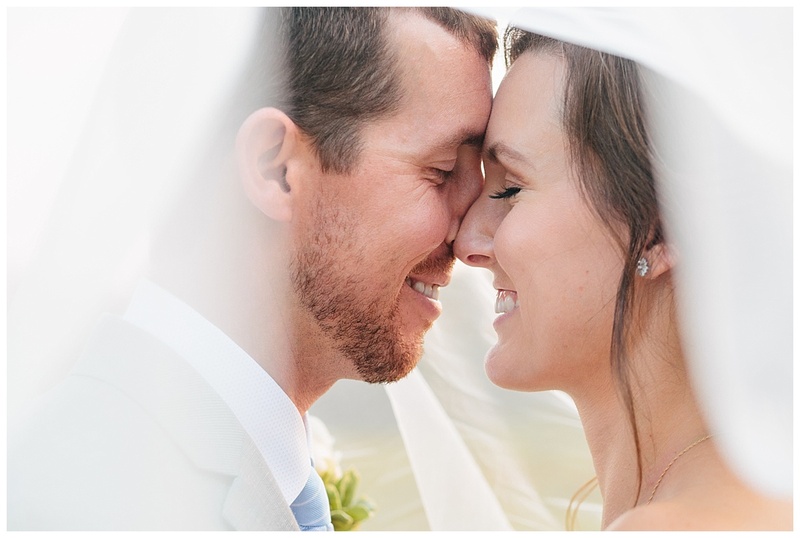 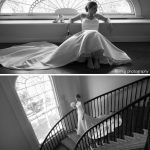 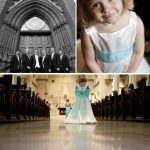 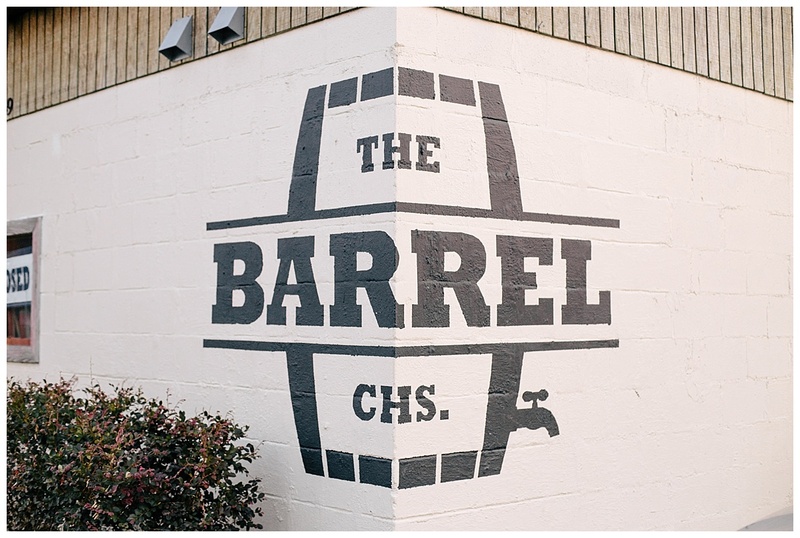 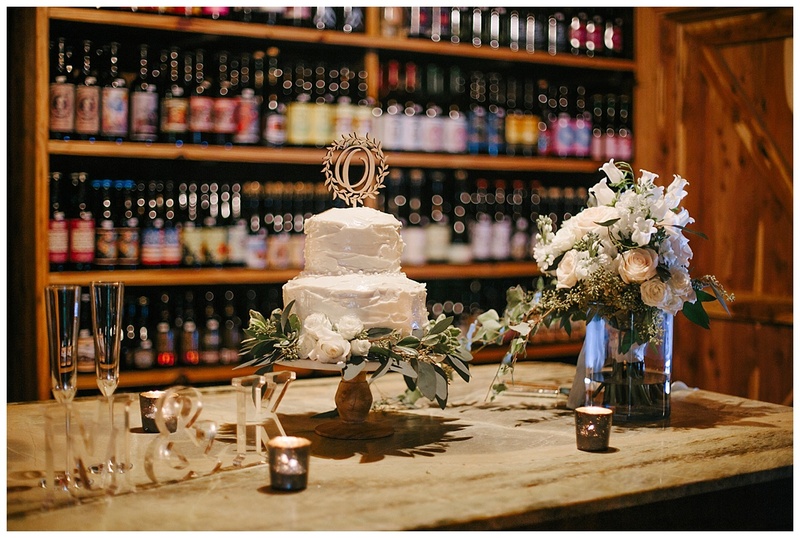 After exchanging vows, the couple took advantage of McLeod’s stunning setting first for their portraits and then for a cocktail hour with guests before all headed to The Barrel. 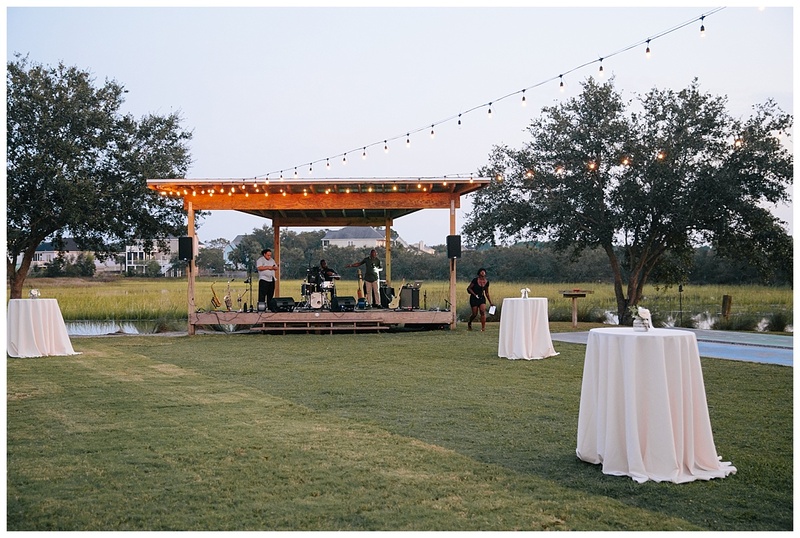 With its waterside location, outdoor music stage, and living-room-like interior, the hot spot (rented out for the night) was as Lowcountry local as could be. 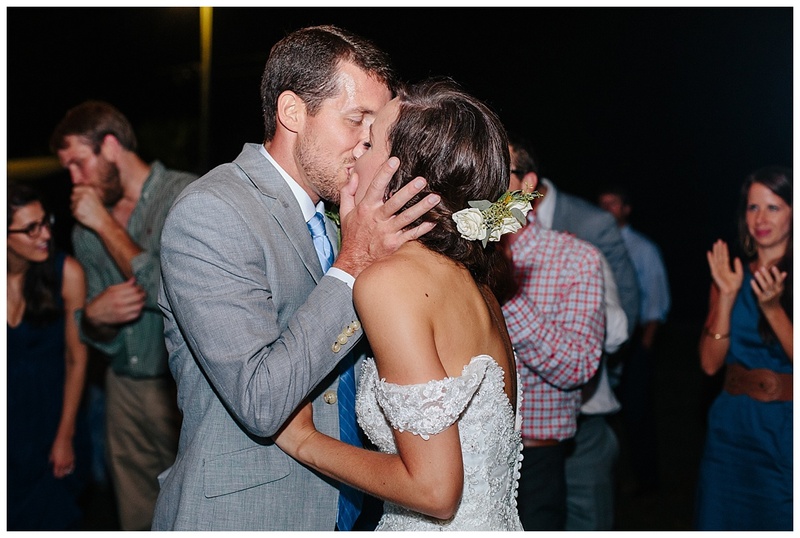 And take a look at that delicious cake … well, at least before Matthew so playfully shoved into Katherine’s face! 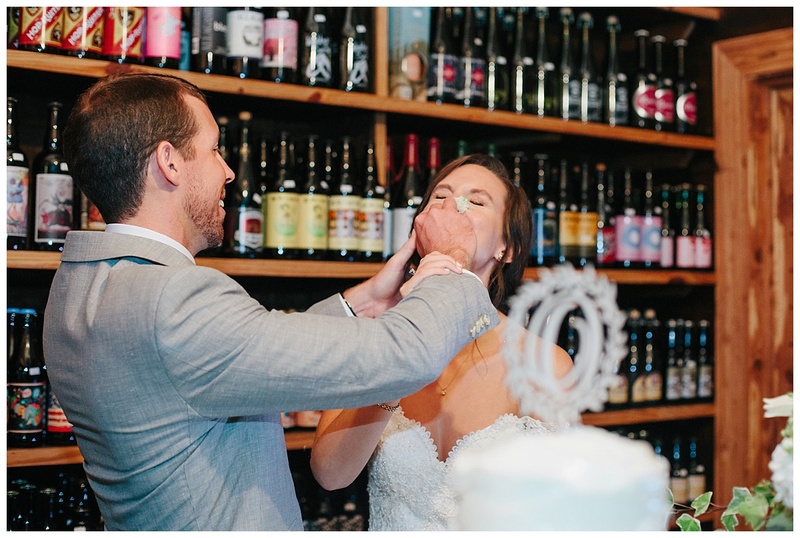 Cheers to you both and may your marriage be filled with endless years of laughter and love.